﻿ Bartnique Guesthouse Mossel Bay. JIMAT di Agoda.com! Ada soalan mengenai Bartnique Guesthouse? 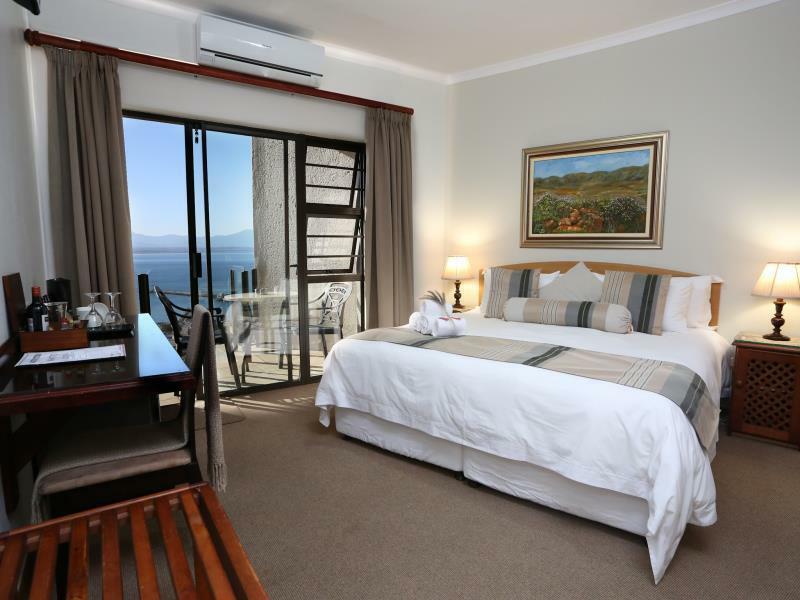 Dengan lokasi mudah di Mossel Bay, Bartnique Guesthouse adalah tempat yang hebat untuk menjelajahi bandar yang menarik ini. Dari sini, tetamu boleh menikmati akses mudah kepada semua yang bandar meriah ini boleh tawarkan. Juga terletak berdekatan adalah Velvet Vintage, Port of Mossel Bay, Kompleks Muzium Bartolomeu Dias. Bartnique Guesthouse menawarkan perkhidmatan yang sempurna dan semua kemudahan penting untuk menceriakan pelancong. Ketika menginap di hartanah yang indah ini, para tetamu boleh menikmati Wi-Fi percuma semua bilik, Wi-Fi di tempat awam, tempat letak kereta, bilik keluarga, khidmat dobi. 10 bilik di sepanjang 3 tingkat menyediakan suasana nyaman dan menyenangkan. televisyen skrin rata, internet wayarles, internet wayarles (percuma), bilik larangan merokok, penyaman udara boleh didapati di beberapa bilik. Di samping itu, pihak hotel menawarkan aktiviti rekreasi untuk memastikan anda mempunyai perkara untuk dilakukan sepanjang penginapan anda. Bartnique Guesthouse merupakan pilihan yang bijak bagi pelancong ke Mossel Bay, menawarkan penginapan yang santai dan mudah setiap kali. 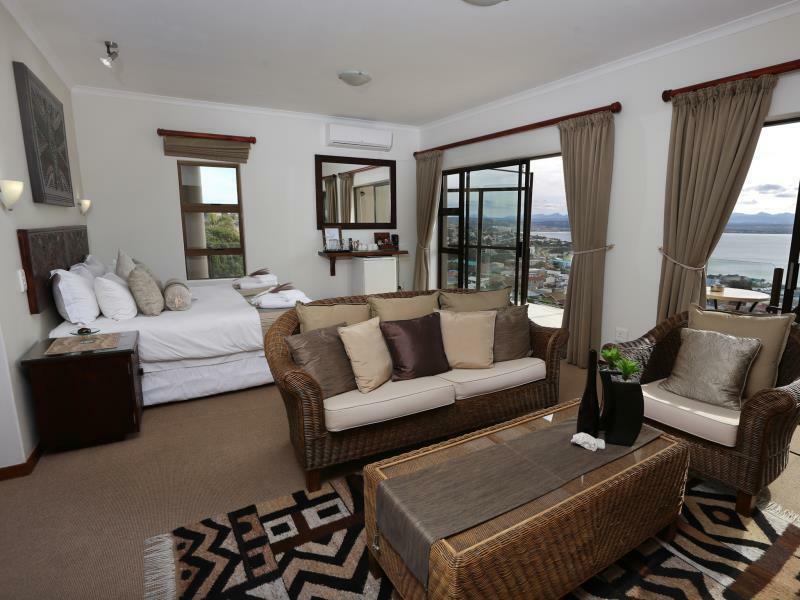 The room was alright - clean and sufficiently comfortable. Breakfast was good. a perfect location, nice staff, we enjoyed very much. Extreme example unhospitality and greediness. If You are not a conceited peacock You will not feel welcome there. Fortunately there is not so many places of this kind when You travel around SA. We were on our way from Cape Town to Mossolbay and my mother got sick and was admitted into hospital, so I phoned and tell them my story and all they said is they cant refund me, I mean I can send the hospital documentation for proof, but still just keeping the money. Cant believe you get people like this . Friendly staff, good breakfast, breath-taking view! stayed for one night only. 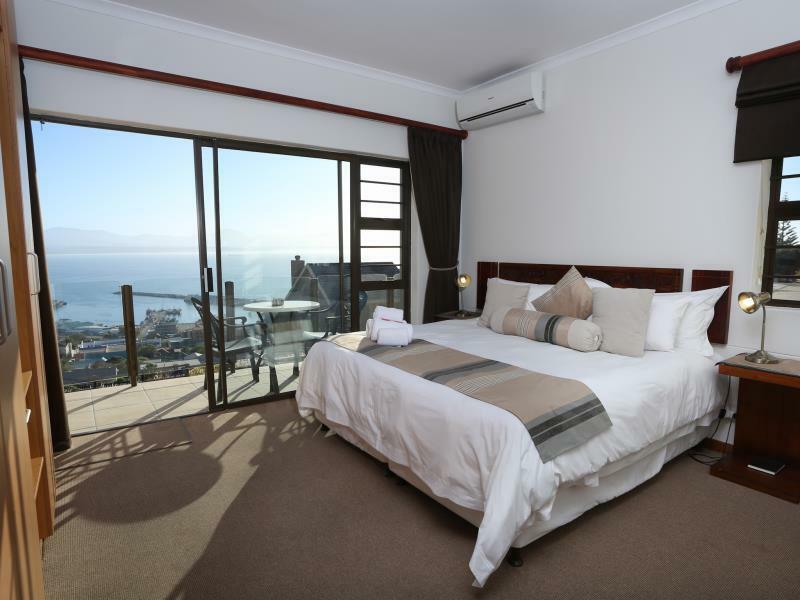 our room was very comfortable with a balcony and views over mossel bay. had a lovely breakfast again overlooking mossel bay. the owners were very helpful with restaurant suggestions. walkable to the point but advisable to get a cab back. would definitely recommend. 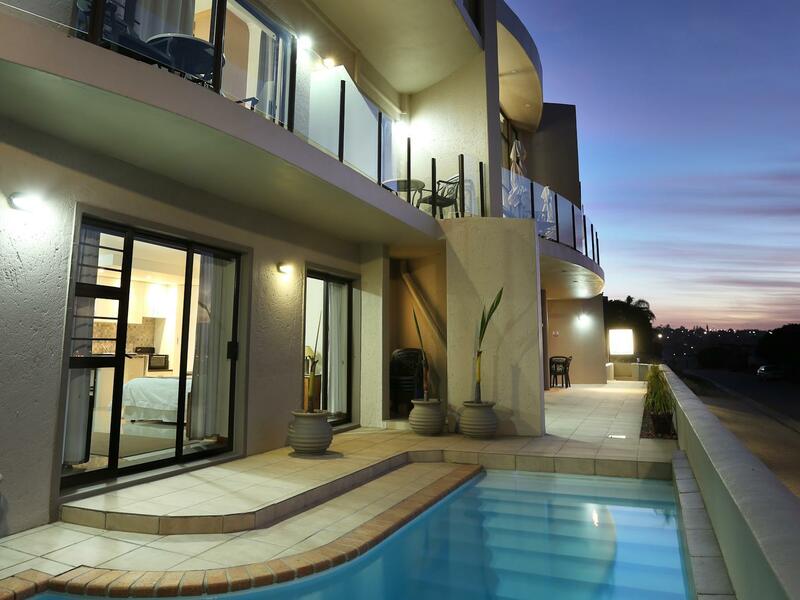 Sensational view, service with a smile and amazing shower! Strongly reccomend this guesthouse, amazing value for money. Beautiful view from rooms and lovely staff who where all very welcoming. Best showers in Africa! After travelling for 3 months through Africa we where delighted to finally find a shower that was hot and had amazing shower pressure! The host, although just standin for the original owner, was very friendly and anjoyed chating with them. Room doesn't come with air-conditioning, but with fan. Wonder how is it during hot summer days. Internet, although provided free, was intermittent. Came on and off. Understand some rooms can't get the signal. 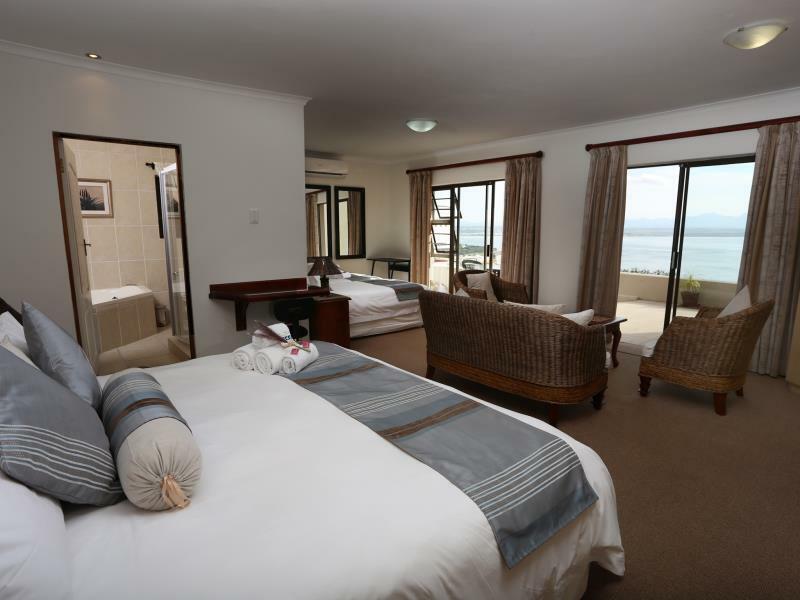 Got a great view of the Mossel Bay, and got big spacious rooms. Decent parking available. Hosts are their biggest pro. Always smiling and very helpful. 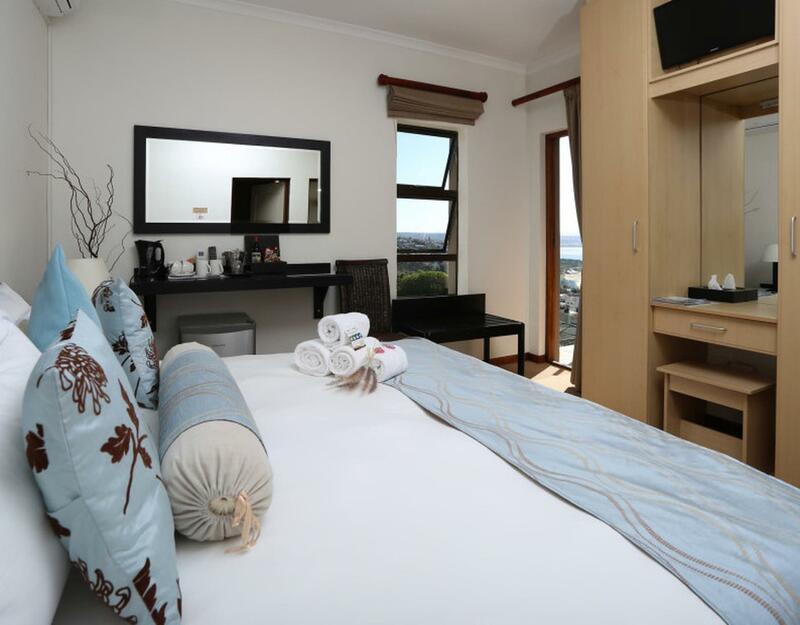 This is a nice little hotel set up on the hill with spectacular panoramic views across Mossel bay. The hotel is clean and modern and we were well looked after. The hotel is set up on a steep hill which made walking too and from difficult, so opted to use our car most times.